I hope you all had a great weekend. Mine was filled with family, friends and many sweets! 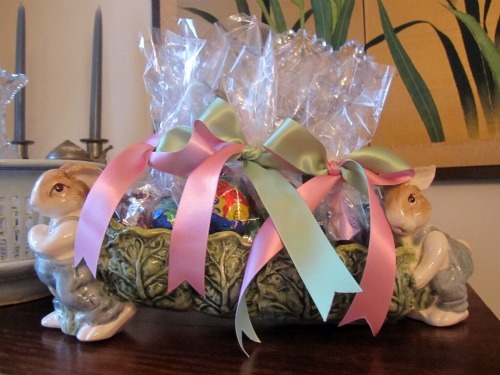 I can't think of a better Easter treat than Cadbury Creme Eggs tied with a pink and green bow. I am going to be a in a food coma for a few days. My mom fixed a wonderful meal that included this strawberry salad. What a great recipe for the spring and summer! Combine the first 8 ingredients in a jar; cover dressing tightly, and shake vigorously. Combine the spinach and strawberry halves in a large bowl, and toss gently. Pour the dressing over the spinach mixture, tossing gently to coat. Spoon 1 cup salad onto each of 6 plates; sprinkle each serving with 1 teaspoon toasted almonds. Spread cheese over toast slices; top each salad with 1 bruschetta. As I read in the recipe reviews, to make it a main dish add grilled chicken and mix the goat cheese into the salad. Yum! 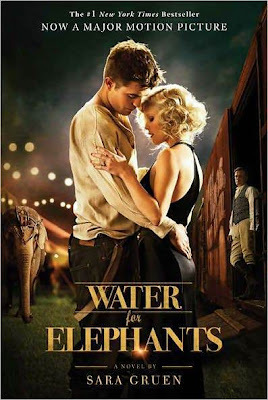 As you may have read I was looking forward to Water for Elephants. It didn't live up to my expectations, but I wasn't entirely disappointed. There were scenes that were hard to watch (thanks to those who warned me so I was prepared with tissues) and it was darker than I thought it would be. I'm curious to know what those of you that read the book have to say. I would have imagined Reese Witherspoon's character Marlena cast as someone a bit younger. 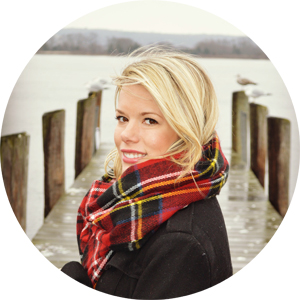 Something about her and Robert Pattinson didn't quite mesh. I will say, spectacular performance by Tai the elephant! No one can deny Reese looked glamorous in her 1930's costume and hair. 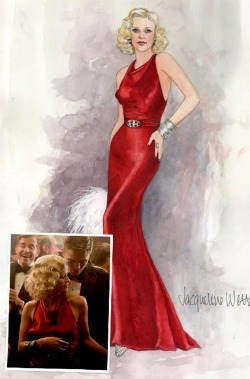 You can see some of the sketches by wardrobe designer Jacqueline West on InStyle.com. I also went to a lovely bridal shower on Saturday, details to come. I have been craving strawberry salads! They are my go-to food in the summer. I am going to the grocery store tonight!! 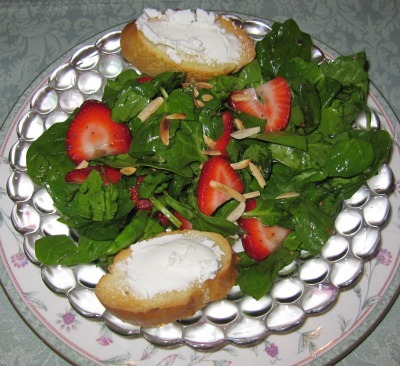 I love strawberry salads, I just printed off this recipe year to use when our local farmers have fresh berries! It's good to read your feedback on the movie, i really think i am going to pass, I just couldn't cope with the difficult scenes, I am a total wimp. I can't get over that first picture! 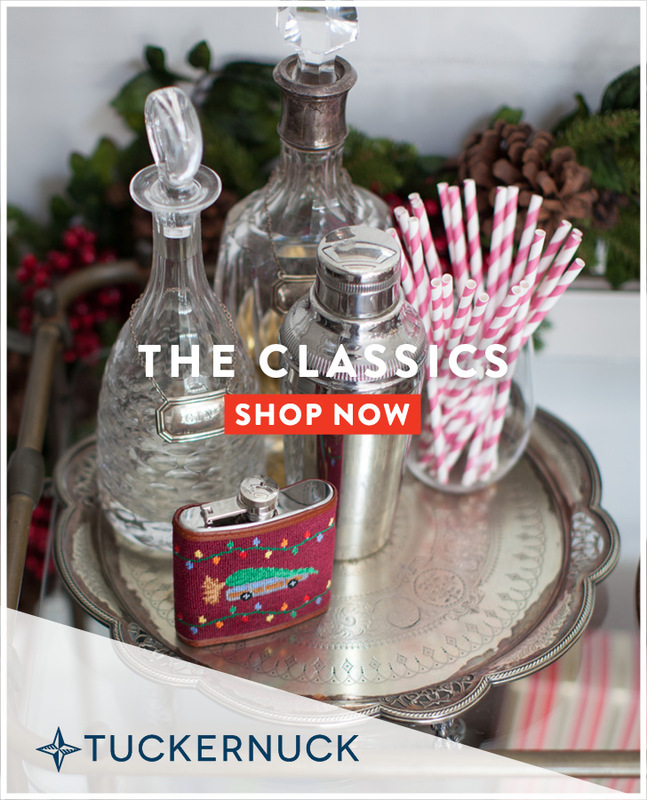 So preppy and fabulous! I saw Water for Elephants. I haven't read the book yet (still going to) but there were definitely parts where I covered my eyes. But still...loved it.